In the Leh Avalanche, till now five dead bodies with five missing people have been reported by the police. 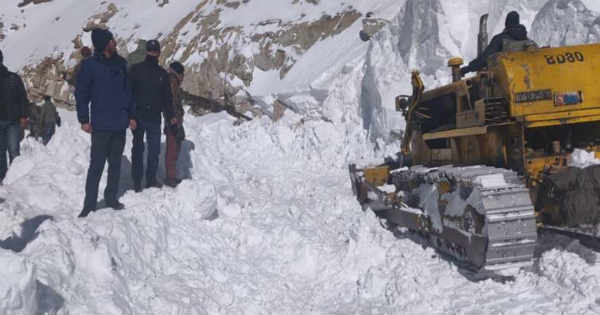 The avalanche buried an SUV at Khardung La Pass in Jammu and Kashmir's Ladakh this morning. According to the reports, the eyewitnesses have to say that a Scorpio vehicle was hit by a giant wall of snow. The rescue operations are still on at the mountain pass at an altitude of 17,500 feet considering this to be one of the world’s highest motorable roads. The police, Border Roads Organisation and Jammu and Kashmir Disaster Management Force would continue with the rescue process till the time all are recovered. As per the reports, the rescuers are at the site, which is 40 kms away from Leh town. In the coming days, from January 20 to 25, an active Western Disturbance with much intensity is likely to approach the Western Himalayas. 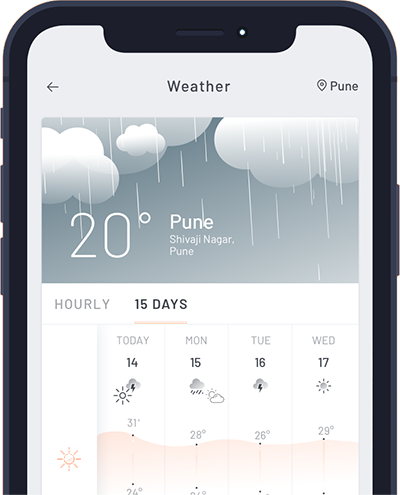 A prolonged and widespread spell of rain and snow is expected over all the three hilly states of North India. It is also predicted that due to such excessive snowfall activity, Avalanche may occur over the northern hills. All the residents and tourists are advised to take precautions beforehand to avoid any sort of mishap. Red alert has been given out for Jammu and Kashmir as it might be the most affected region followed by orange alert for Himachal Pradesh and Uttarakhand. Red warnings are issued during the times of extreme weather conditions. This warning tells us that the damage can be widespread with disruption in travel and power and risk to life is likely. Severe conditions such as torrential and prolonged rain, deep snow and ice, along with plunging temperatures leads to issuing of red warning by the authorities. Orange warning means "be prepared". This warning indicates that there can be an increased likelihood of bad or extreme weather, causing travel delays. There can be road and rail closures with interruption to power and the potential risk to life and property.